The rear camera (get your mind out of the gutter please) was for a time reserved strictly for pricier luxury or family vehicles. These days, backup cameras are now coming standard with most new vehicles in all classes and for every price range. 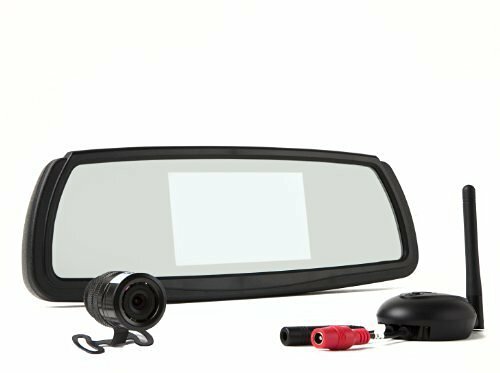 A few years back, the National Highway Traffic Safety Administration made the announcement that by 2018 all new cars will be required to be equipped with backup cameras. And who could argue against that? After all they are pretty useful when used w/ the rear view mirror. Now if you have an older car without one of these and you are not yet in the market for a new car any time soon we’ve compiled some great aftermarket options that require little to no effort to install. 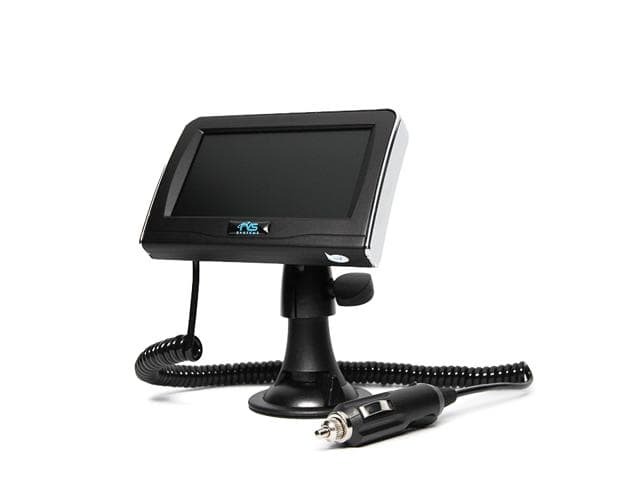 RVS stands for “rear view safety) and their RVS-091406 model comes with a full color LCD display. It easily plugs into your vehicle’s lighter adapter. The camera itself uses an ultra-wide lens with night vision and it can capture footage up to up to 30 feet. However what we are most impressed by is the IP68 rating for water and the remarkable dust resistance. 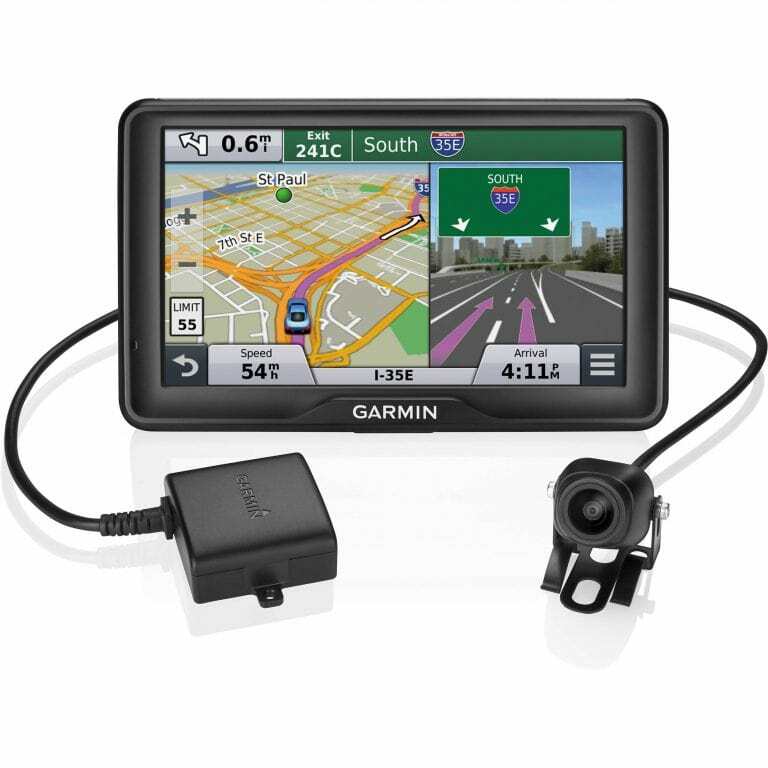 Garmin makes so many great gadgets for vehicles and we’re here to tell you that the Nuvi 2798LMT is as great a backup camera by Garmin as any one of their award winning navigation devices are. This one requires little wiring since it uses a wireless backup camera. 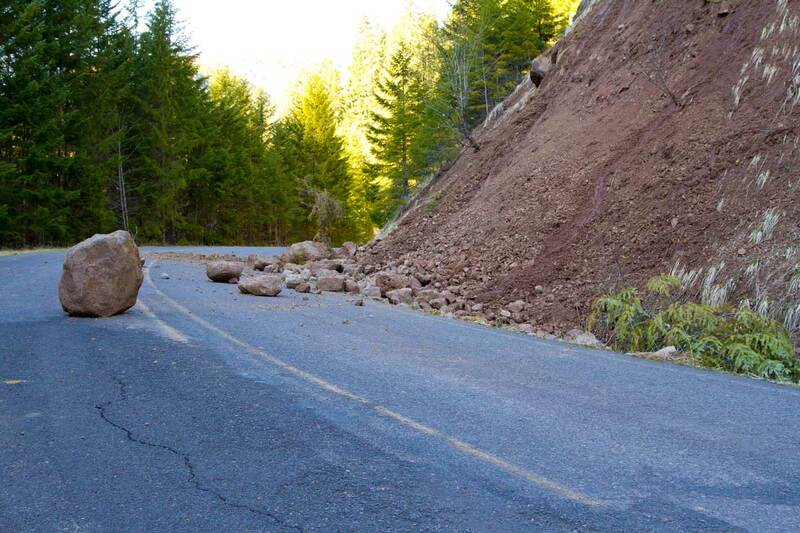 Best of all the display doubles as one of Garmin’s high-end car navigation system. The camera is water resistant (IPX7 rating) and the monitor displays resolution at 640 by 480 pixels. Magellan is Garmin’s biggest rival and with good reason. Their wireless backup is actually compatible with a number of other brand and company’s car navigation units. 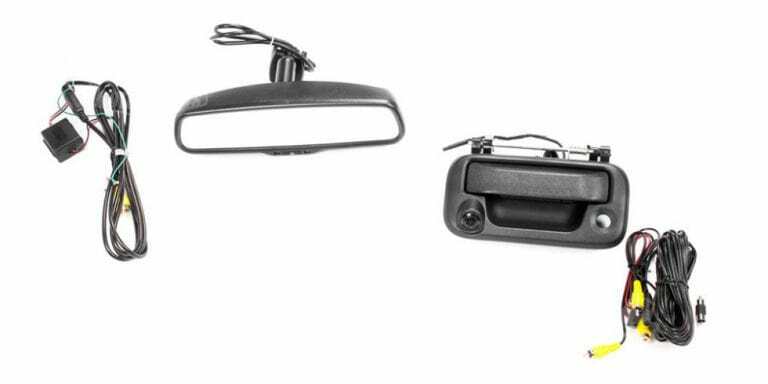 The water and dust resistant camera mounts on the back license plate of your car and its wide-angle view lens transmits video to your selected monitor. What we really like about this unit is that beyond the camera it also has built in parking sensors at less of a premium than most similar units. The camera is waterproof and just like the alien from the movie Predator it comes with an infrared mode for night vision should you also choose to hunt down Arnold Schwarzenegger in the jungle. The chrome license plate frame is pretty stylish too. A slightly lower tier Rear View Safety model, the RVS-091407 still requires little user adjustment. The 4.3-inch LCD display even clips on top of the car’s rearview mirror. 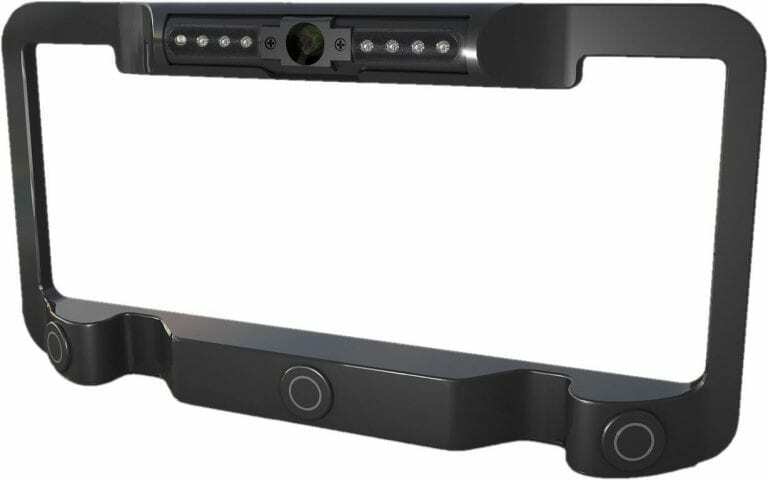 The camera is shock-resistant and it has built in sensors made up of nine infrared LEDs for 50 feet of night-vision range. By the way, just like the higher tier model it uses a water and dust resistant wide-angle lens. The name sounds ominous but never fear, what makes this comprehensive kit special is that it’s built to be mounted onto the tailgate latch of a pickup. Now, of course it is nowhere near the cheapest option for truck owners, but the install option makes it the only sensible one.